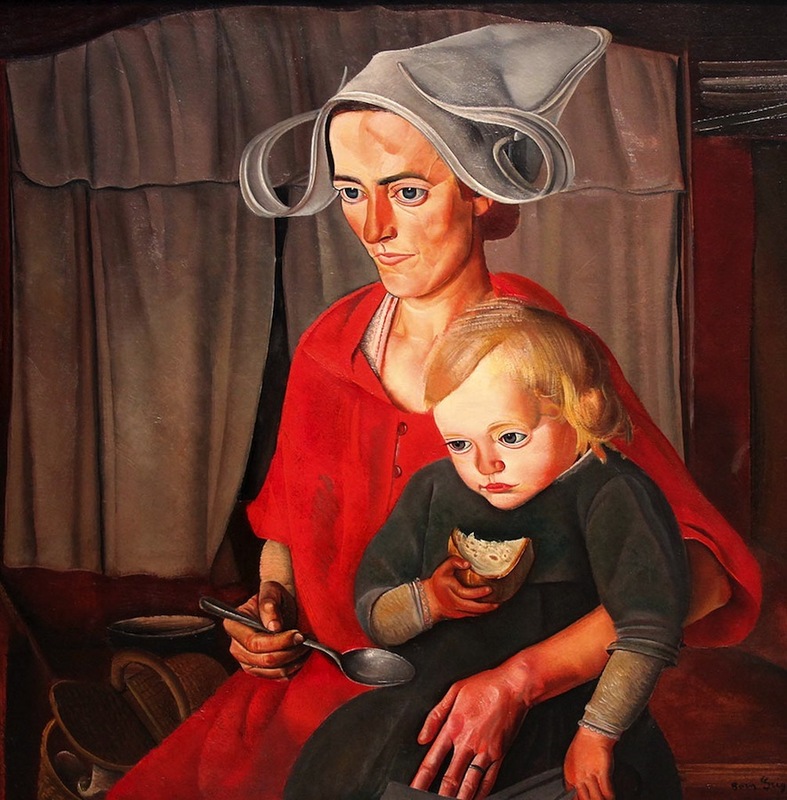 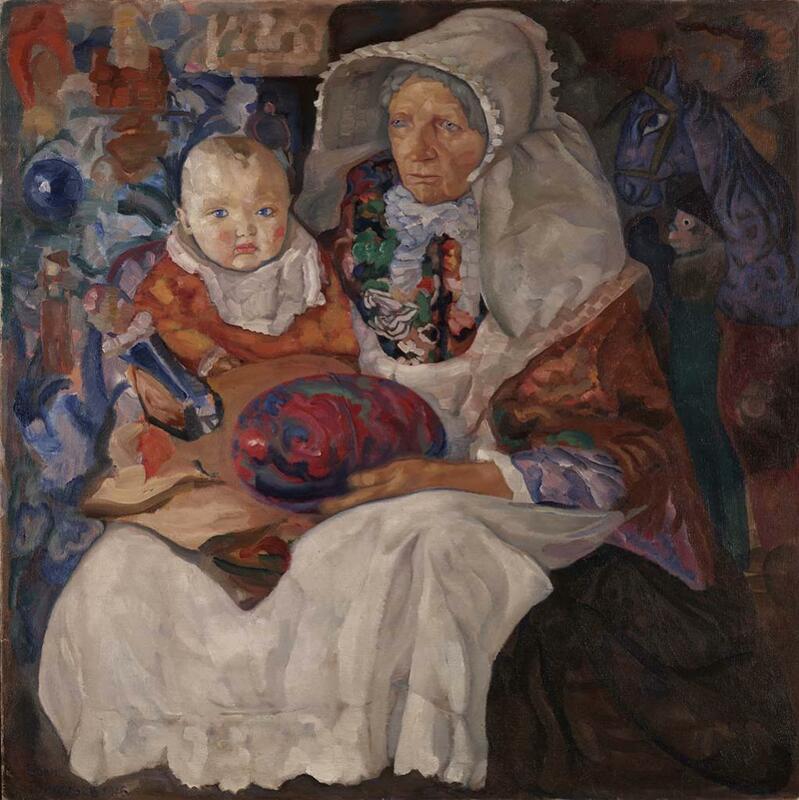 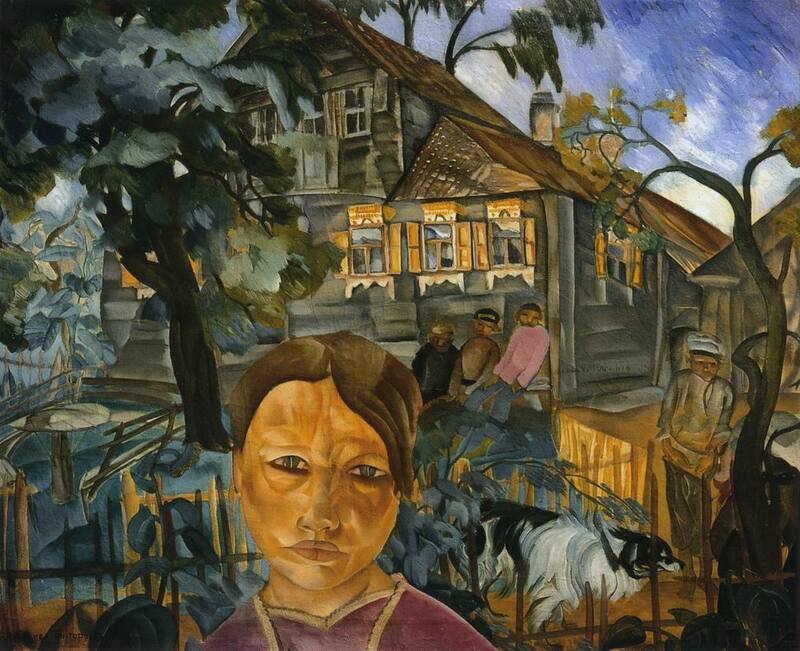 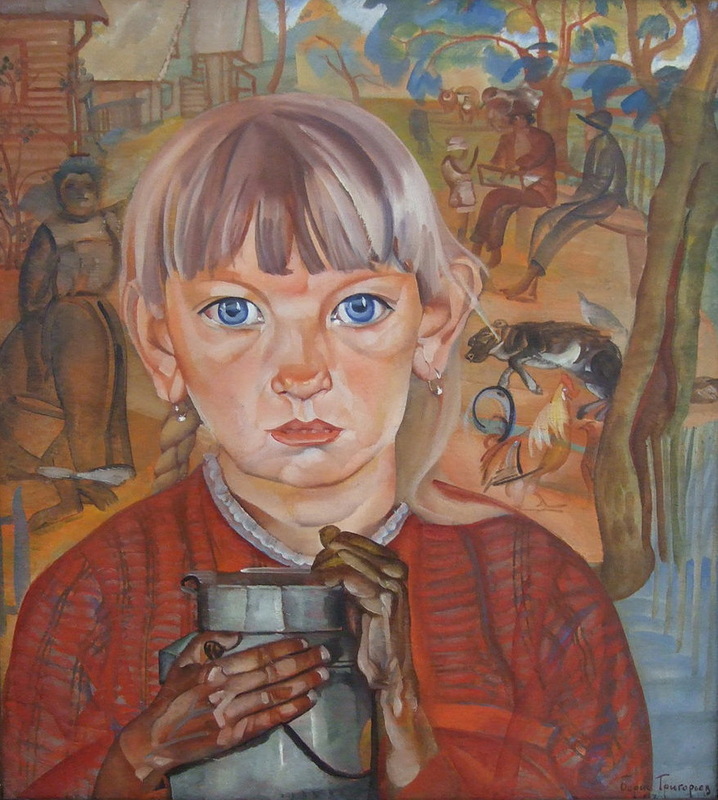 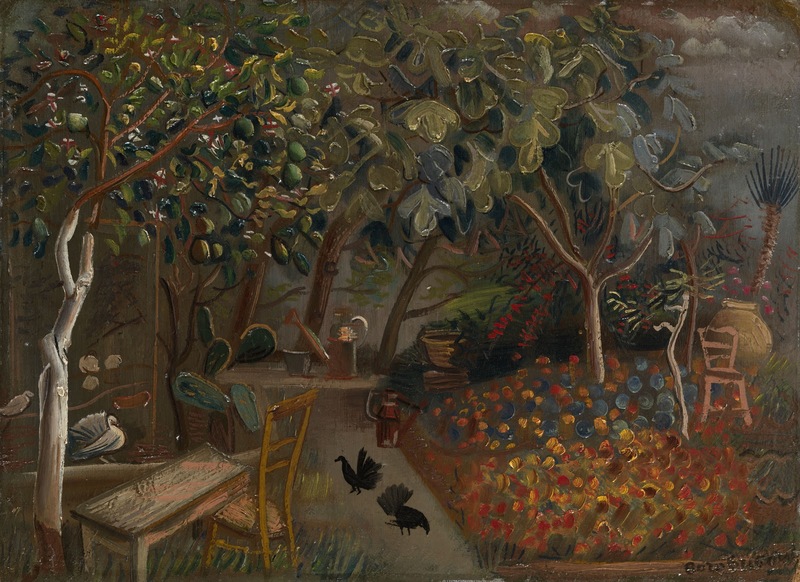 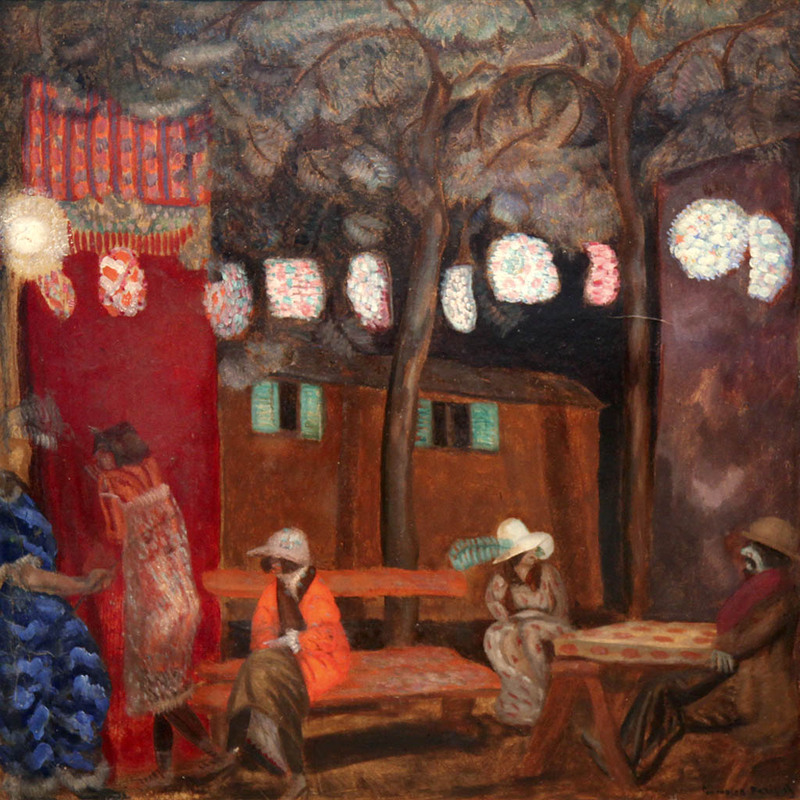 Boris Dimitrievitch Grigoriev /Бори́с Дми́триевич Григо́рьев was a Russian painter born in Moscow. 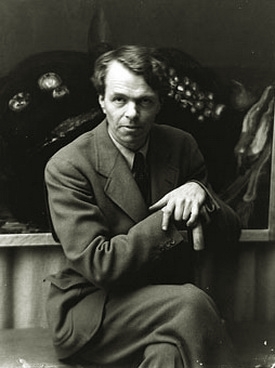 He was a part of the Russian Avant Garde movement who also wrote regularly for the magazine “Satyricon” and “New Satyricon”. 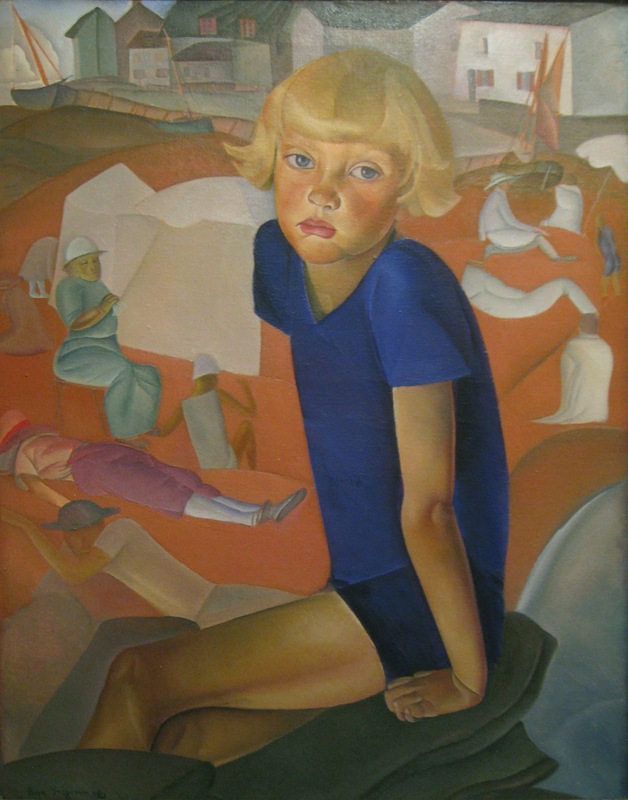 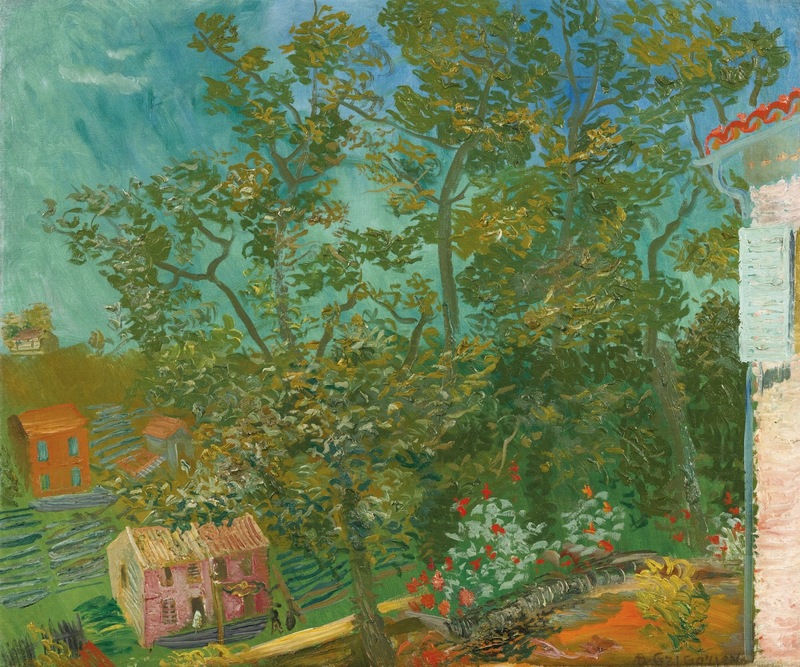 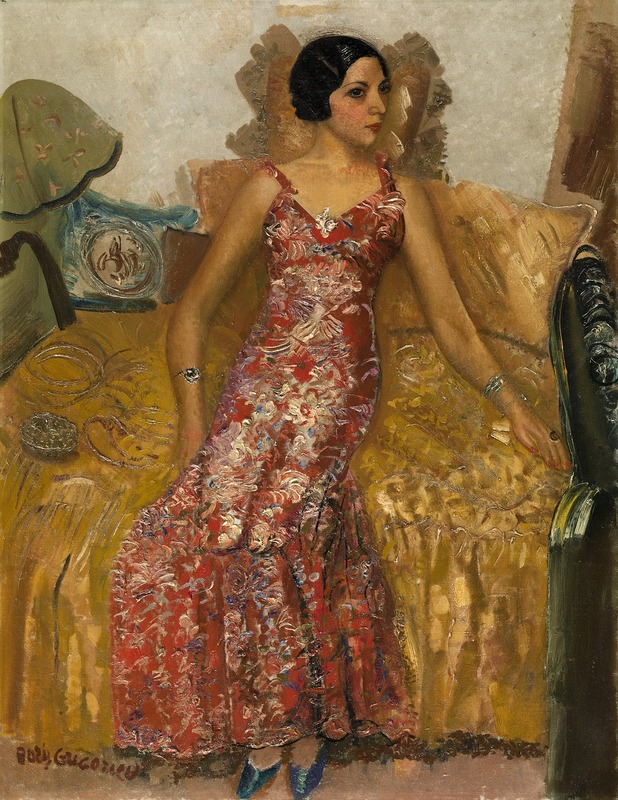 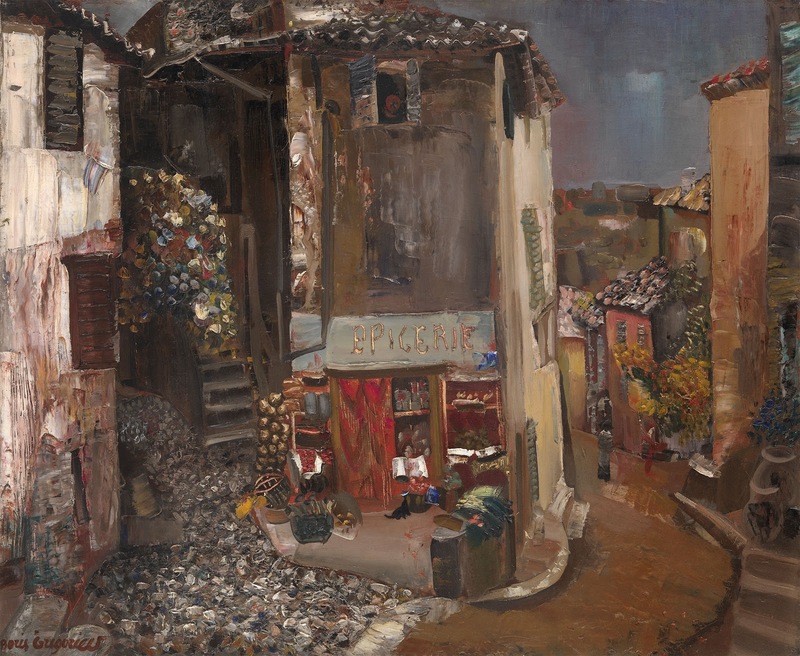 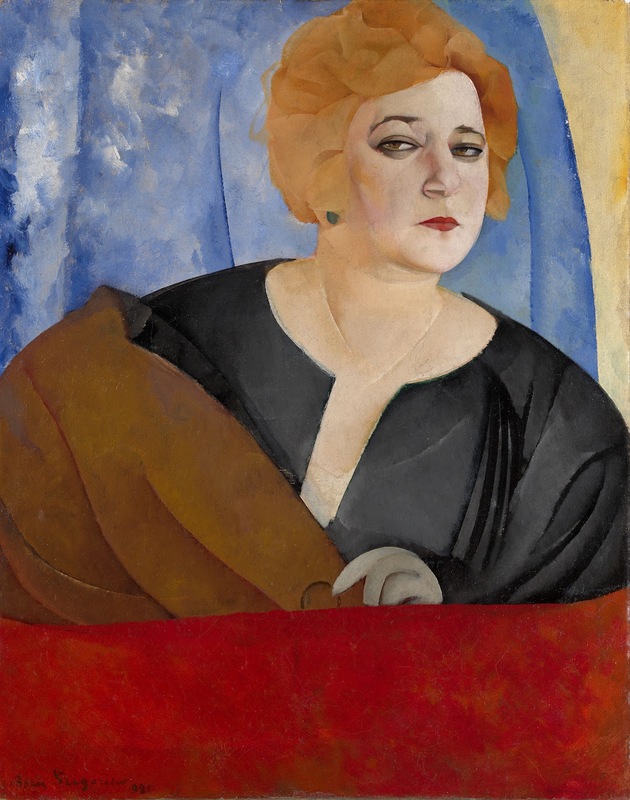 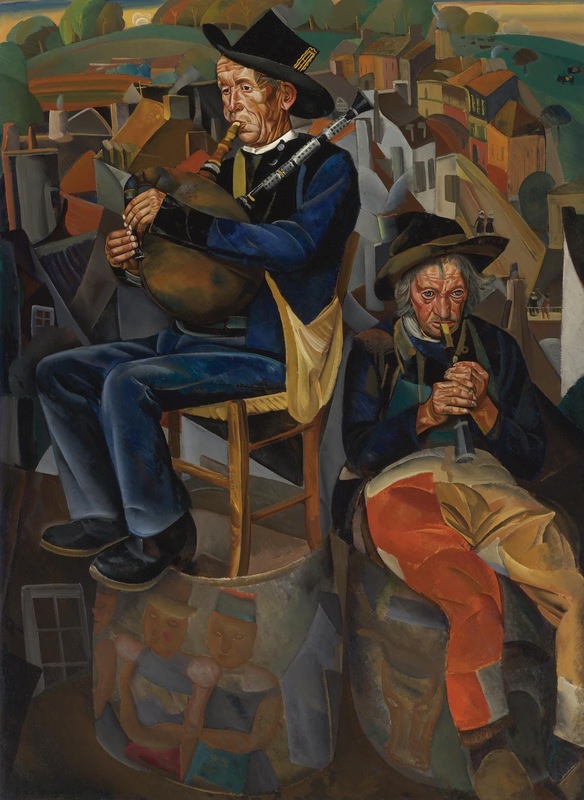 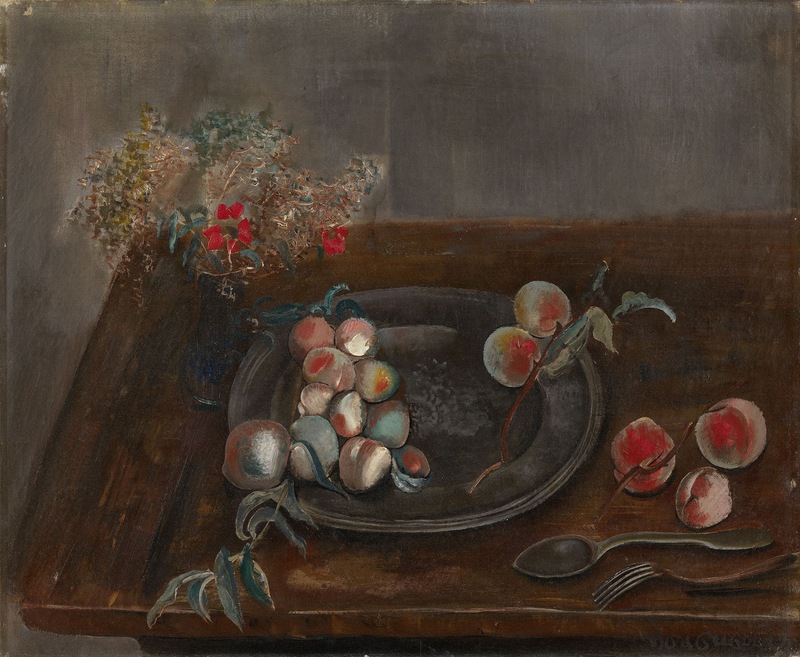 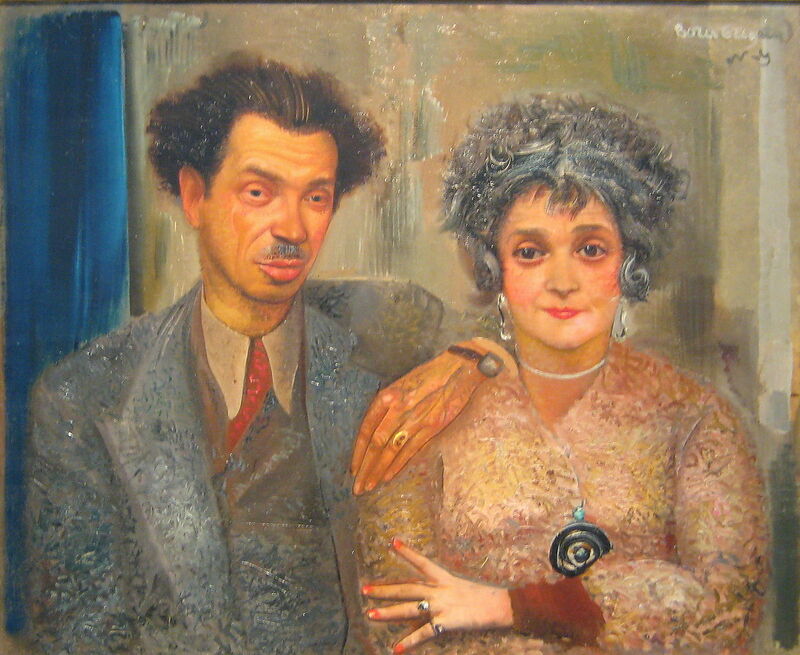 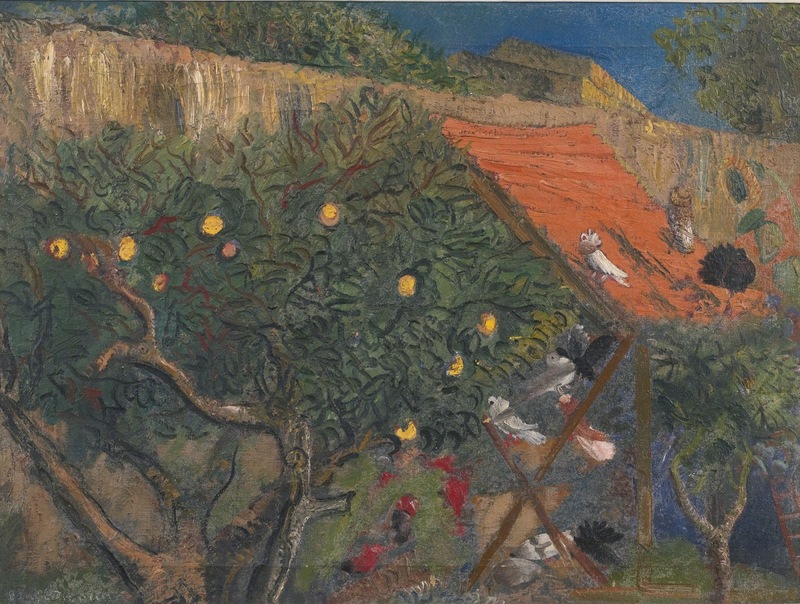 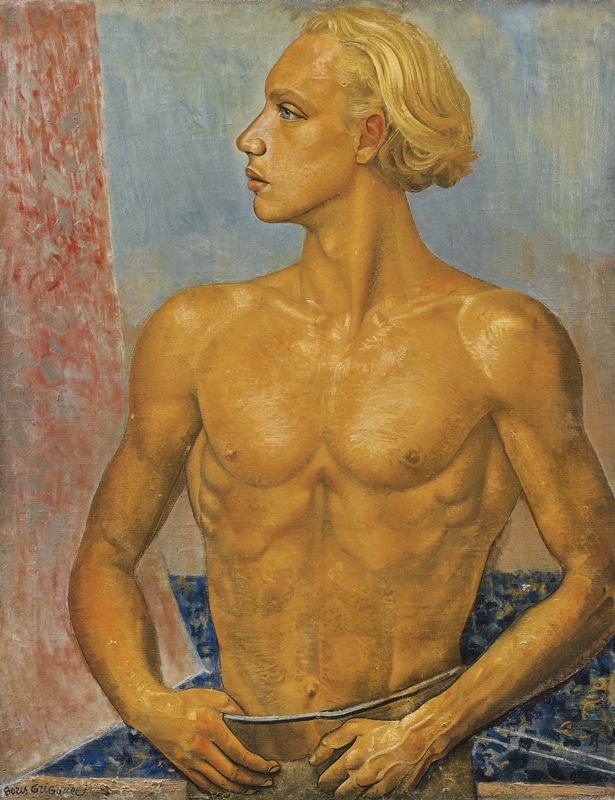 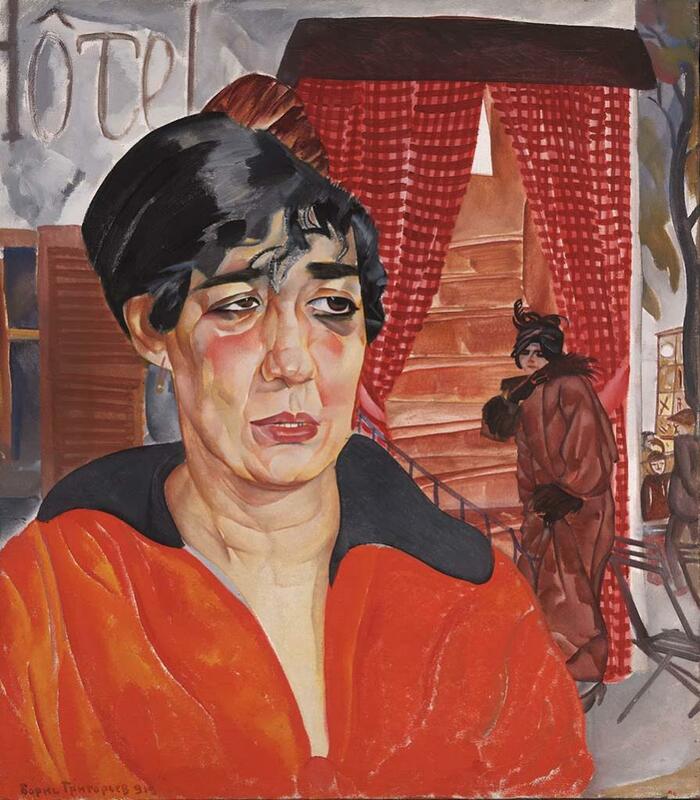 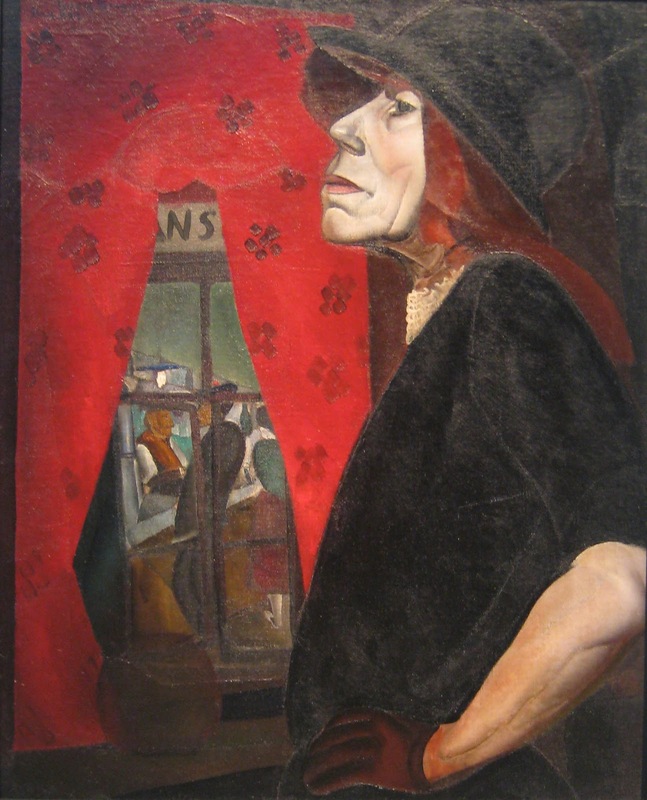 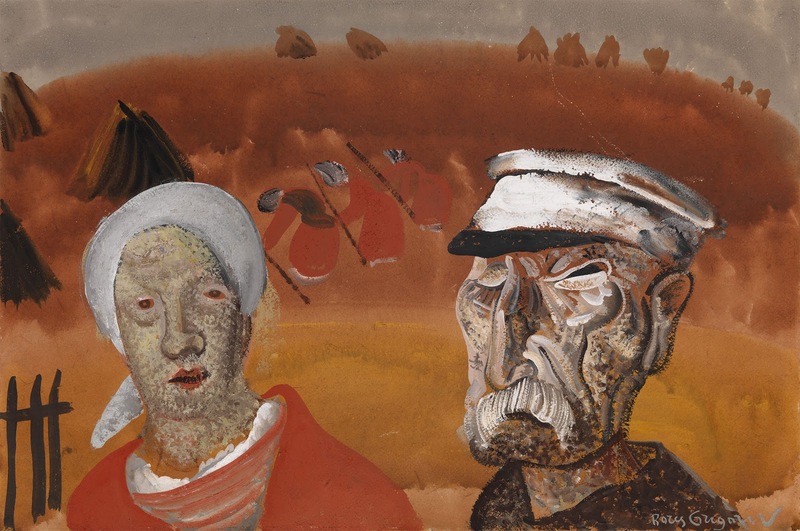 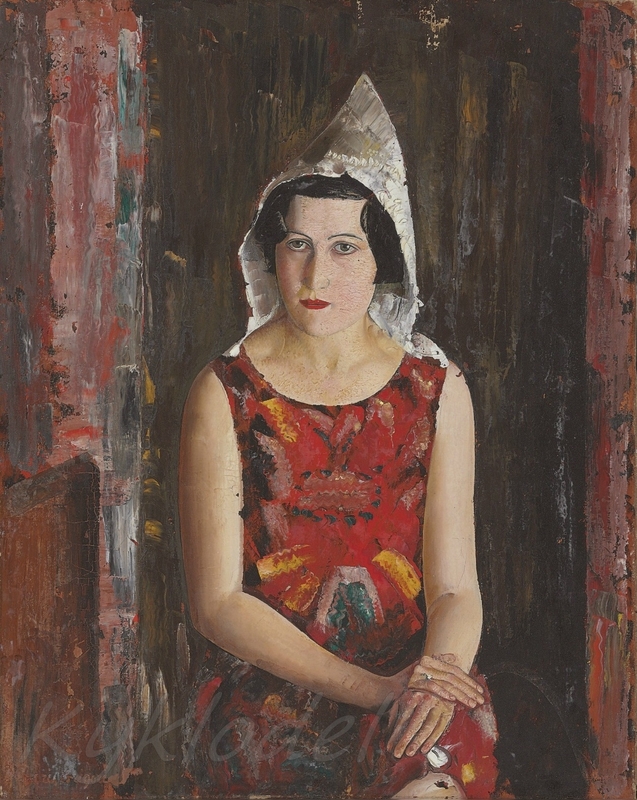 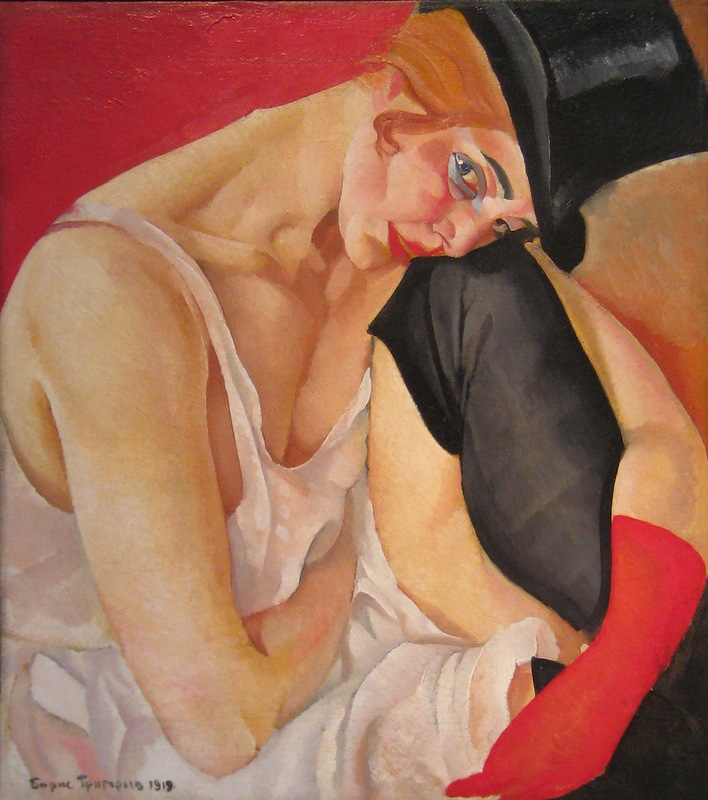 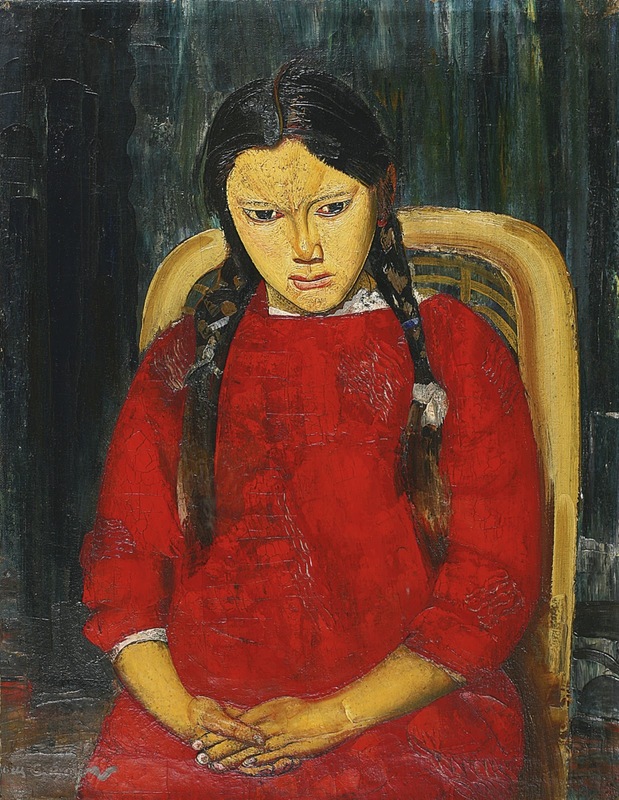 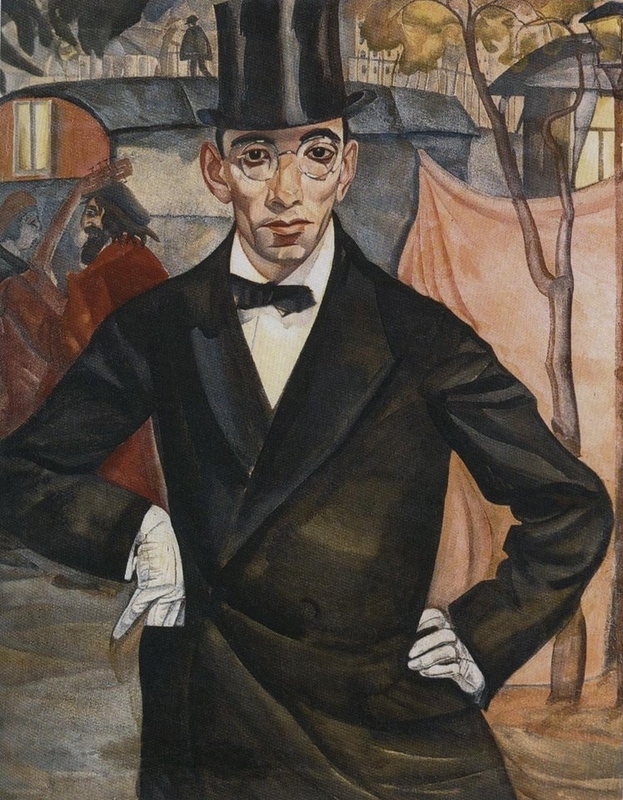 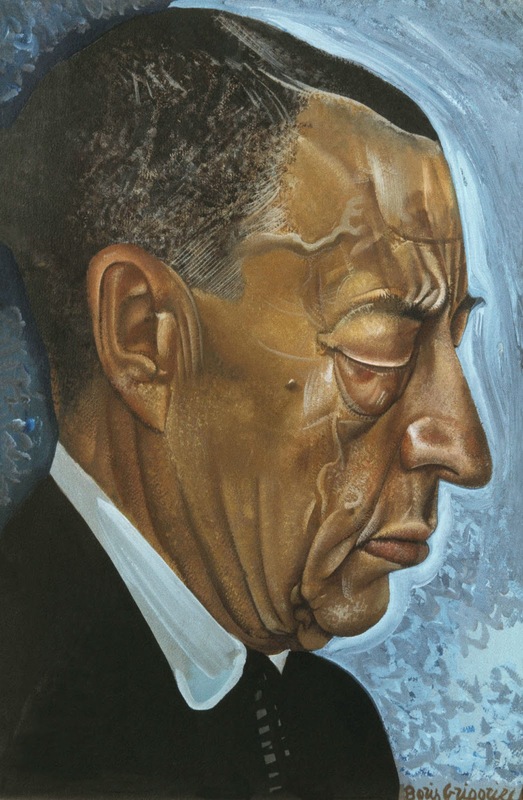 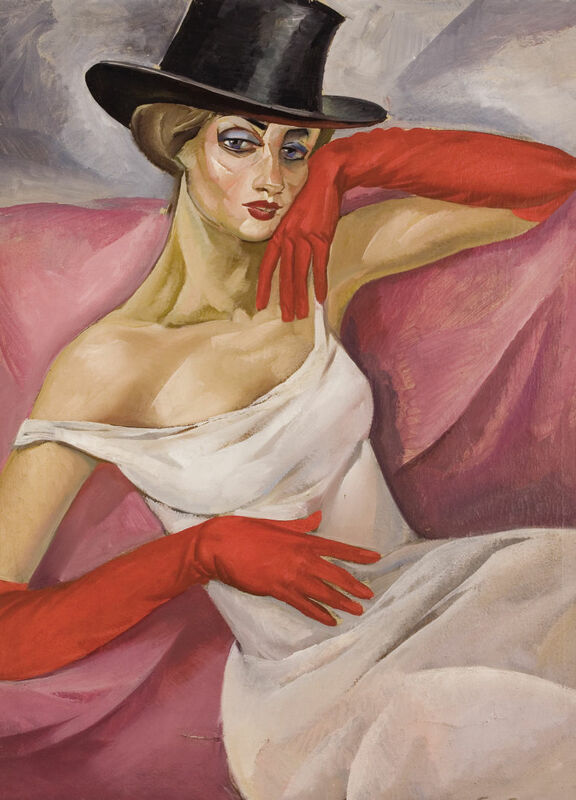 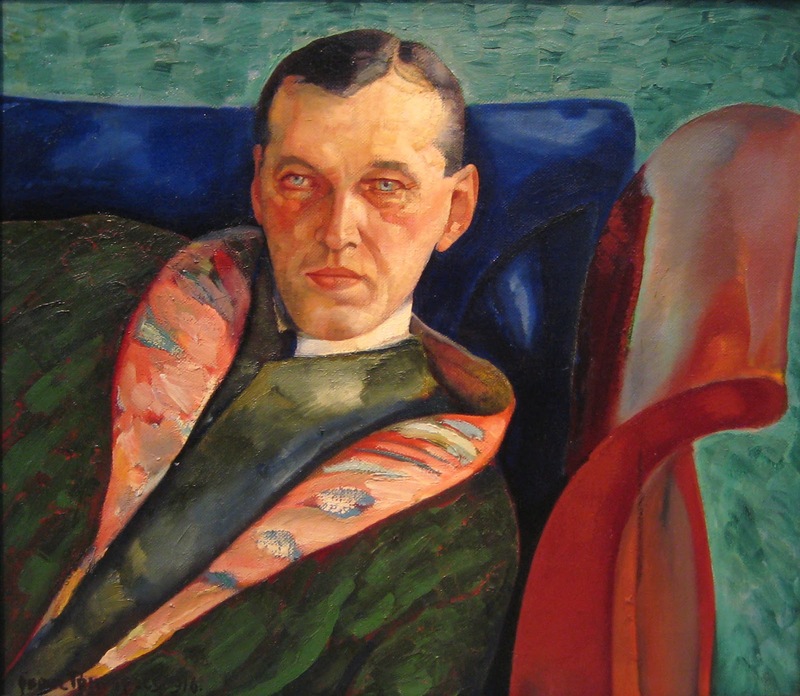 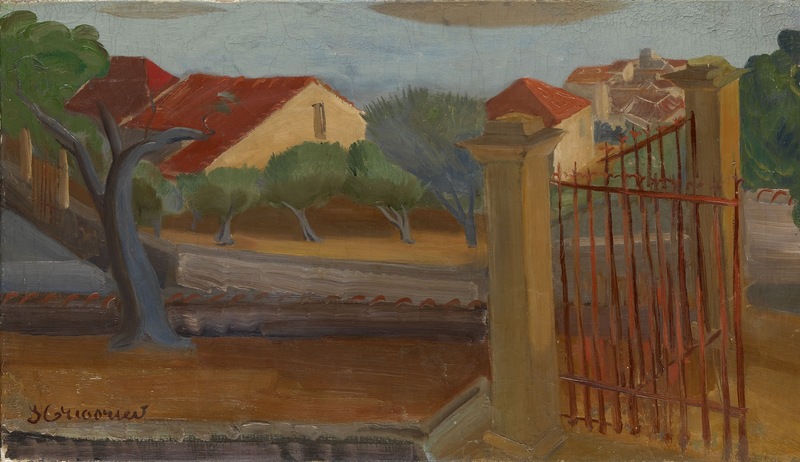 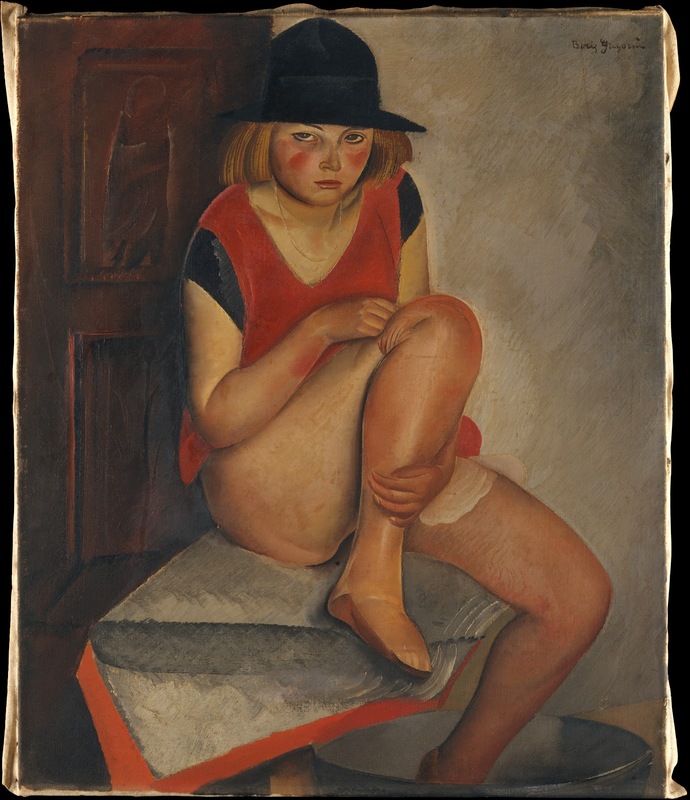 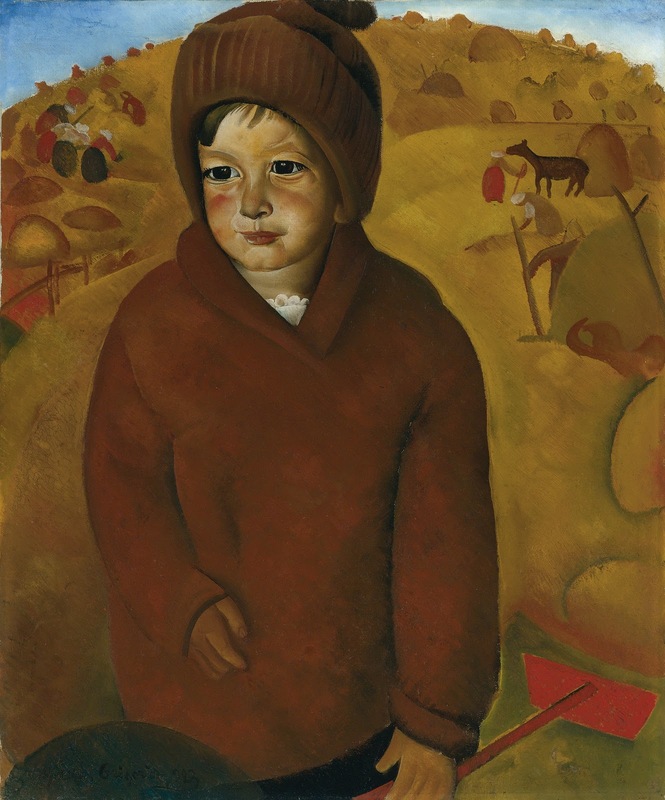 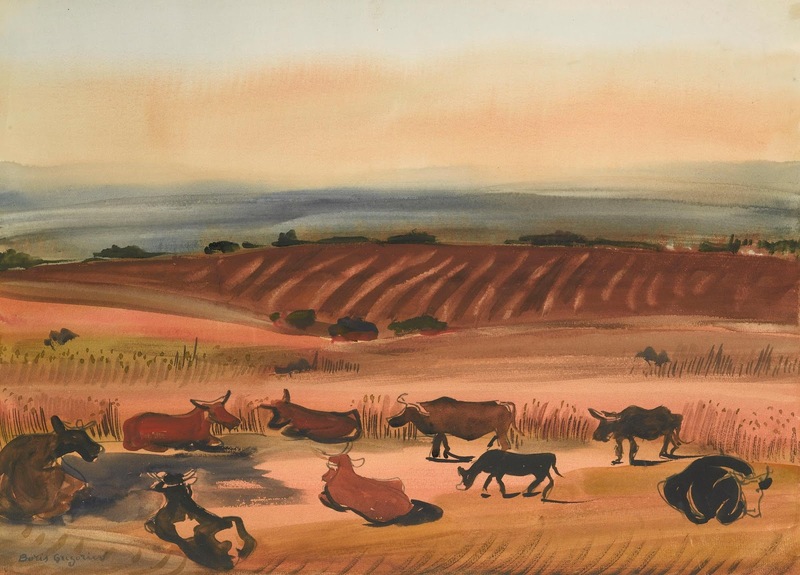 For biographical notes -in english and italian- see Part 1 - Boris Grigoriev [1886-1939].